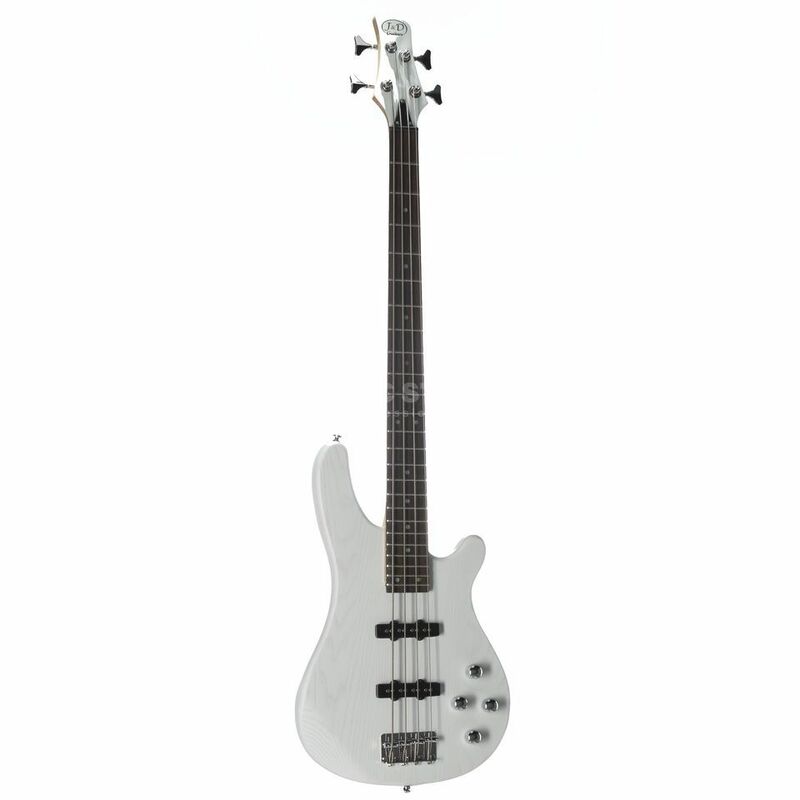 The J&D YC-150J 4-String Bass Guitar White presents beginners and budget conscious players a chance to acquire a sleek, modern-looking bass featuring a slim, playable neck with the added advantage of 24 frets. 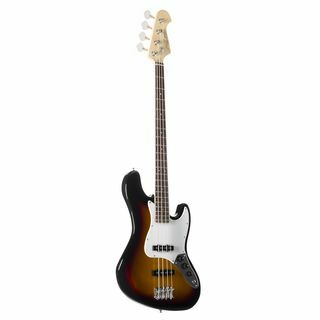 Other features include a solid Ash body with a bolt-on Maple neck with a Rosewood fingerboard, two single coil pickups and chrome hardware. 83,19 € прибл. 5.987,34 руб.